Inimfon Etuk is a versatile and resilient person driven by purpose and a plan. A 2015 alumna of the International Visitors Leadership Program (IVLP) of the United States Government, gifted communicator and facilitator, Ms Etuk’s trademark skill is in helping others nurture good ideas into real opportunities. 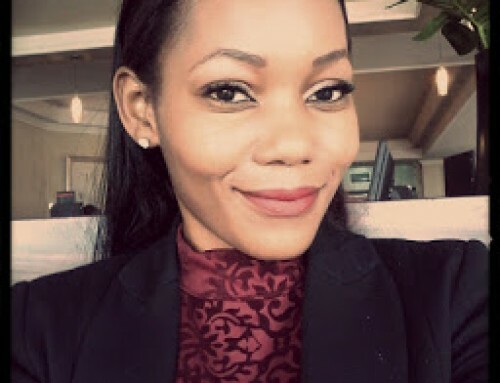 Her portfolio includes hands-on technical expertise and a unique range of experience in public relations/public communication, journalism, generational diplomacy, gender development, youth leadership and mentorship, enabling her to design effective stakeholder engagement and management strategies across board. Ms. Etuk started gaining private sector experience working (part-time and during the holidays) throughout her undergraduate years as an Administrative/Executive Assistant at Intellect Associates – an Architectural Firm. 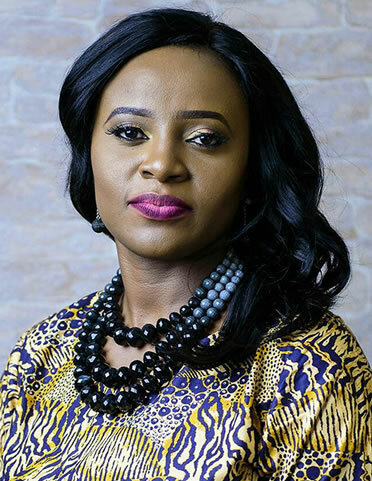 She has served as Client Liaison Executive for Eagleflair Consulting, Lagos; Head of PR & Strategic Communications and later Business Development Manager respectively for MessageWise Ltd, Abuja. Across these platforms, she was directly responsible for leading project implementation teams spanning industries like Government, Health, Tourism, Entertainment, Media, Finance, Oil and Gas, to name a few. An astute team-player, her impressive testimonial in the design and management of high-level Stakeholder Engagement programmes for notable Public and Corporate Clients both within and outside Nigeria makes her an invaluable resource addition to any project implementation team. Inimfon met/discussed with HRH Prince Charles of Wales on youth development issues (Nov 2006) through the British Council Connecting Futures Programme in partnership with Youngstars Foundation. She is the author of Communication – a development handbook published by the British Council/DFID (2006). Her passion for constructive cross-generational engagement earned her a coveted youth leadership award in 2003 from the Centre for Democracy and Development (CDD) for “Synergy of Thought and Action”. She cut her media teeth at NTA 12, Uyo, Akwa Ibom State, Nigeria where she featured as Anchor for the interview segment on “Weekend Train” – a weekend breakfast show. 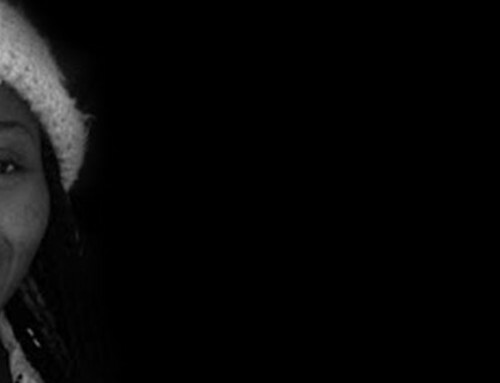 While in the University, her extra-curricular activities included a role as Campus Journalist, writing for a campus journal – SEARCHLIGHT Magazine. She was later to re-join the NTA family during her National Youth Service Corps (NYSC) year, serving at NTA 5, Awka, Anambra State. 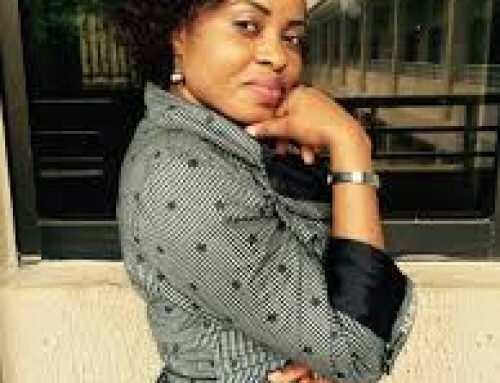 Following her service year, she was retained on contract by the local NTA Station and stayed on with the Nigerian Television Authority (NTA) – Africa’s largest TV Network. Her versatility saw her serving in various capacities from Presenter, Reporter, Newscaster, News Editor to Producer, including a beat as Government House Correspondent, Anambra State, Nigeria. She is a proactive individual who is able to develop and motivate others to achieve targets. Ms Etuk is trained and certified by the Protocol School of Washington as a Corporate Etiquette & International Protocol Consultant. She holds a BA (English) Ed from the University of Uyo, Akwa Ibom State, Nigeria ; and an Advanced Certificate in Brand Management from the London School of Public Relations (LSPR). She has conducted various training/coaching/mentoring programmes on Efficient Customer Service & Business Etiquette, Communication & PR, Personal Development & Self Leadership, Peace Advocacy & Conflict Management, Employability Skills, Entrepreneurship & Managing Start-ups, amongst others. She is the Founding CEO/Lead Strategist at Premium Logic International – a PR, Training & Strategy Consulting Firm. She is the Founder of Friendraiser Community Initiative – a registered Social Enterprise & Networking Initiative that engages, inspires and motivates Women. 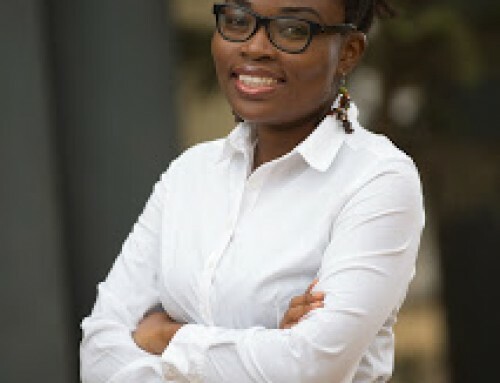 Passionate and constantly on the hunt for credible and challenging platforms, She also founded and hosts SHE FORUM AFRICA, a pan-africa Women Development, Leadership & Lifestyle Organisation aimed at amplifying personal development opportunities for African women through strategic mentoring and life-long learning. Widely travelled with affiliations to various high net-worth circles, she loves socializing, meeting people, volunteering, reading, mentoring, music, travelling and organizing. She is a member of the International Public Relations Association (IPRA), and Toastmasters International. 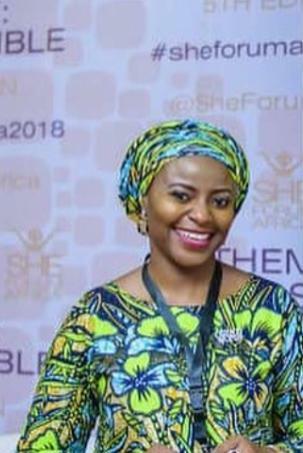 Inimfon is a recent recipient of the Federal Radio Corporation of Nigeria (FRCN) Rare Gem Award for “Exemplary Leadership and Dedication to Mentoring of Girls and Women”. She works with her team to facilitate positive change by improving individual and corporate images as well as social intelligence skills. 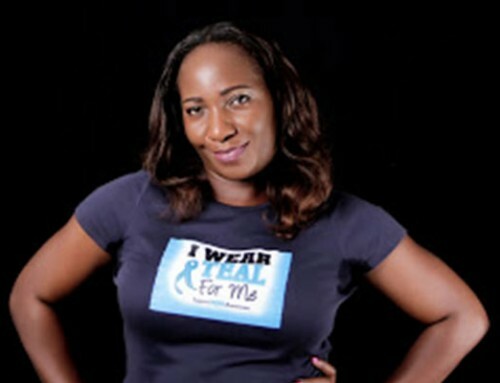 Congratulations to Inimfon Etuk- PAW Personality of the week! So proud of you and your selfless service to humanity. You are indeed a blessing to your generation and this award is well deserved.